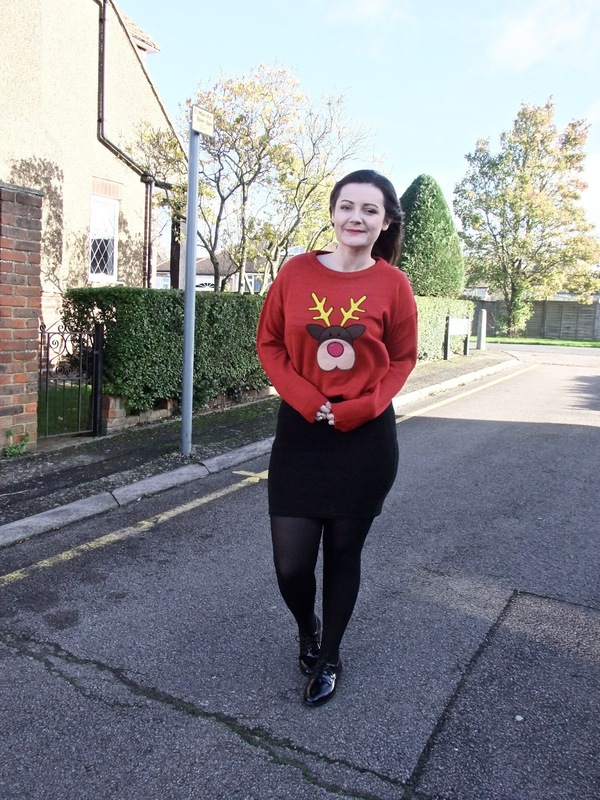 Can you believe that is the time of year where Christmas Jumpers are now acceptable again? It seems as if only a few days ago we were celebrating New Years Eve! 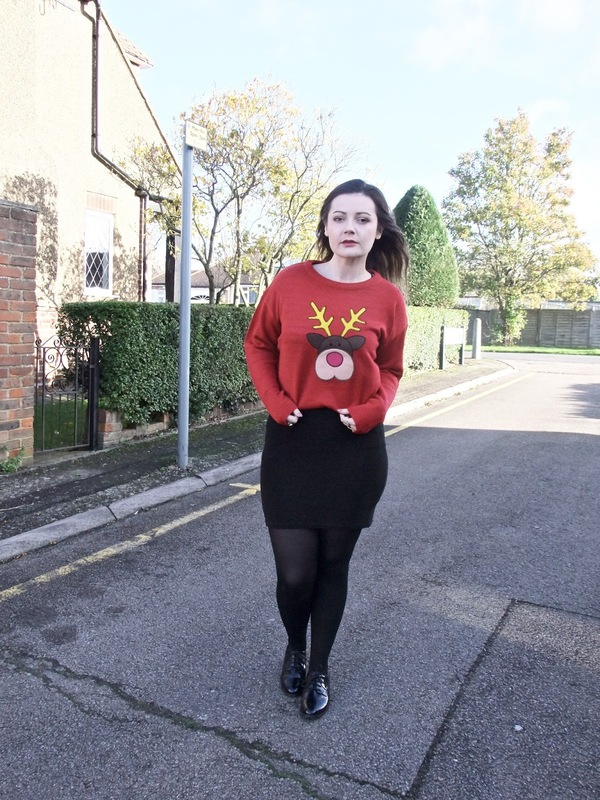 In November i obviously started browsing websites looking for a Christmas Jumper. 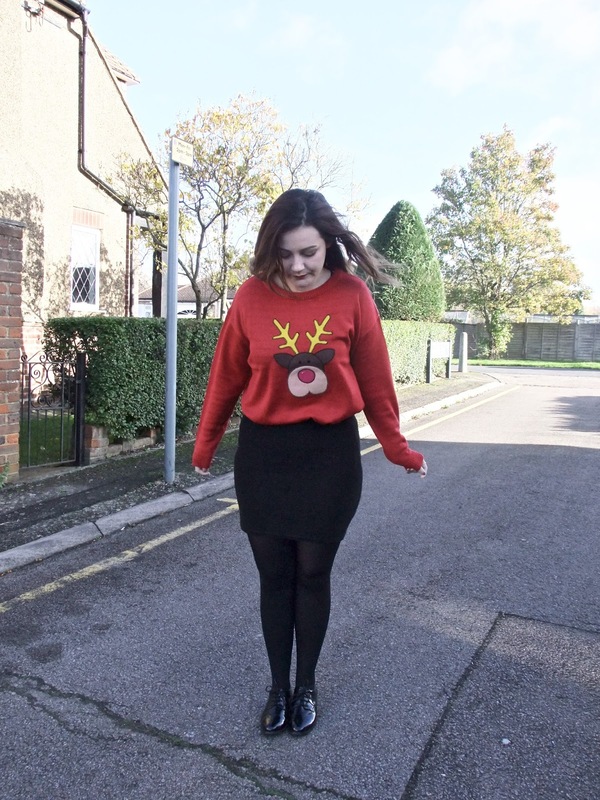 I was in two minds between wanting a really tacky jumper or a cute one. 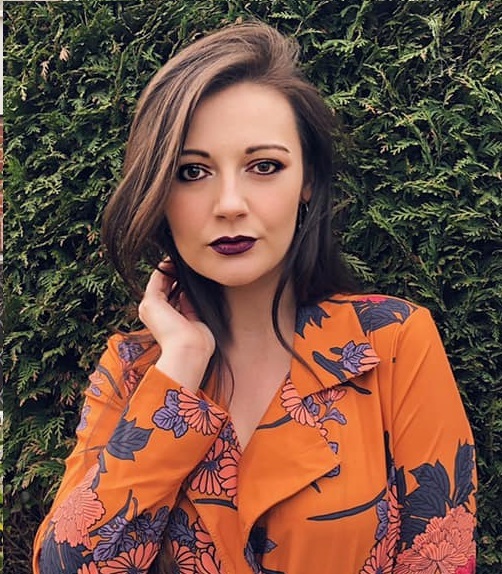 I managed to find a gorgeous jumper on ASOS from Brave soul. As you can see from the photos i opted for the cuter version. 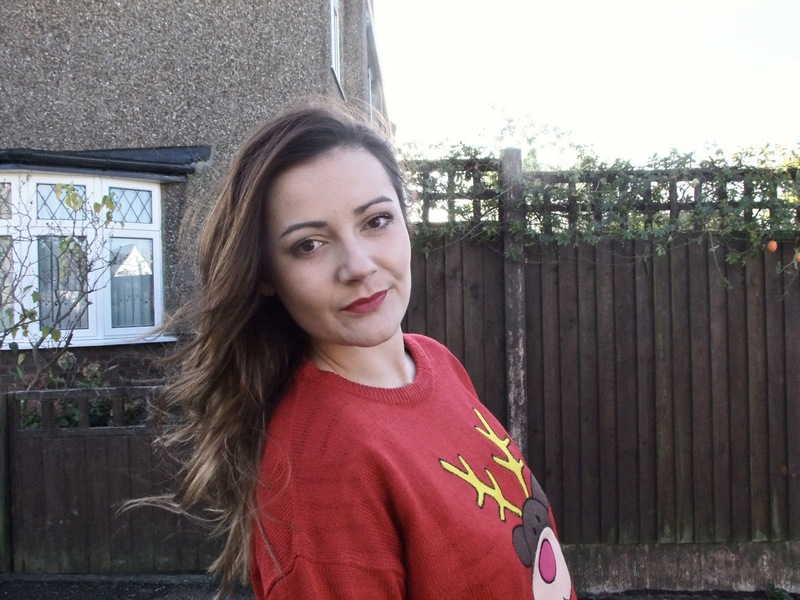 I absolutely love this jumper, it's a light knit in red, with the cutest little reindeer on the front. 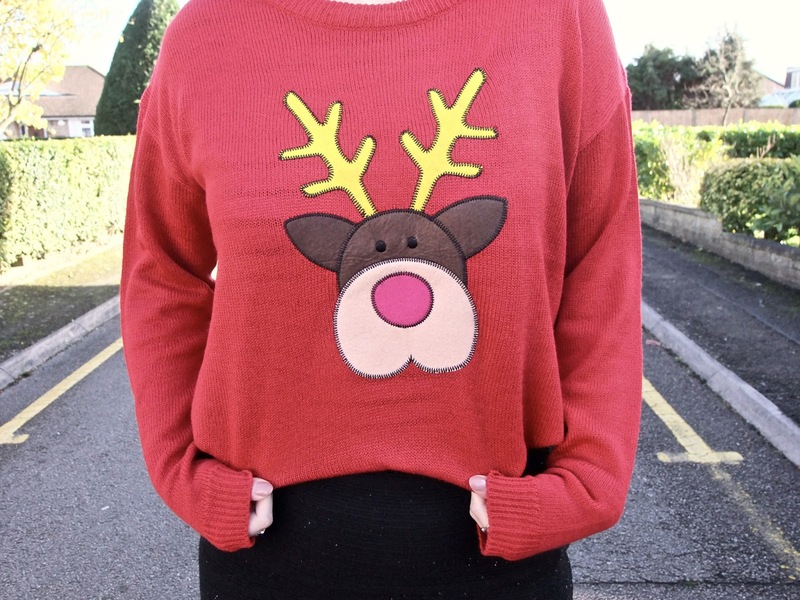 I think this is a perfect Christmas Jumper because it wasn't too expensive, and it's just adorable. 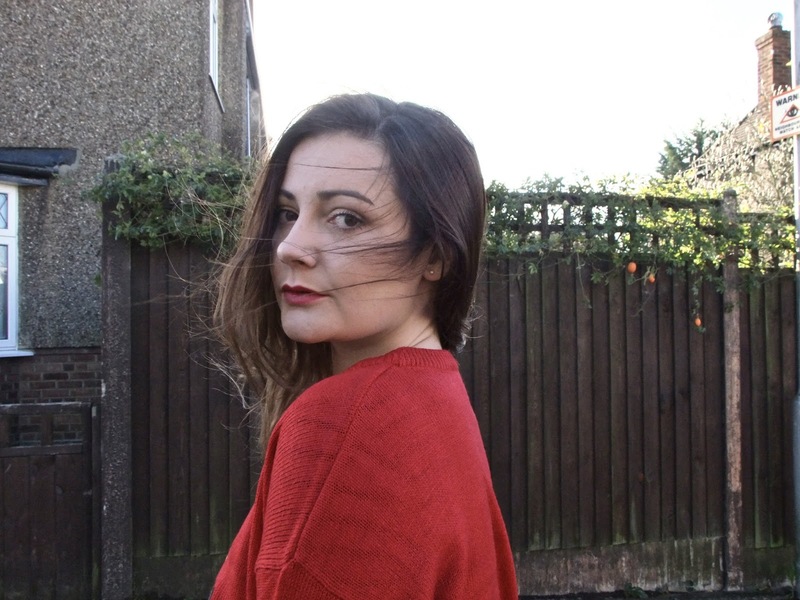 The fact that the jumper is red makes it feel more Christmassy too! 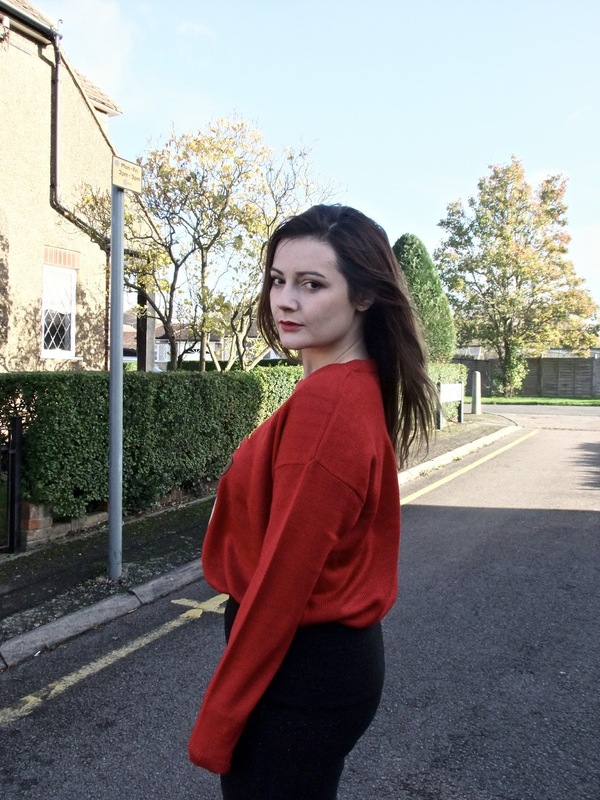 I've kept this outfit quite simple as i wanted the jumper to be the centrepiece. 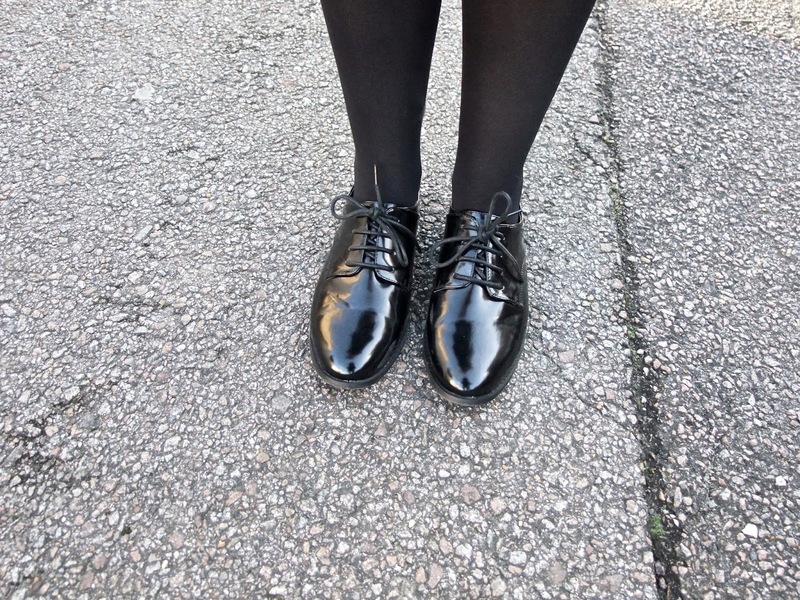 I decided to wear a black tube skirt and some black brogues to complete this look. What type of Christmas jumper did you go for? Cute or Tacky?